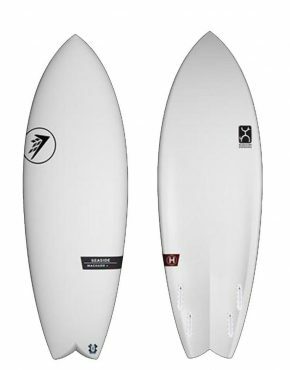 Firewire Surfboards have an impressive line up of riders, Kelly Slater, Rob Machado and Wingnut to name a few. 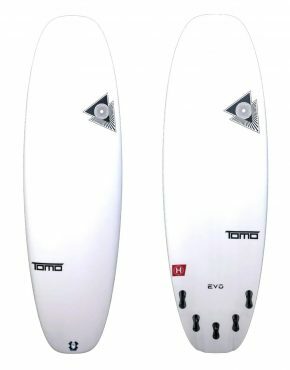 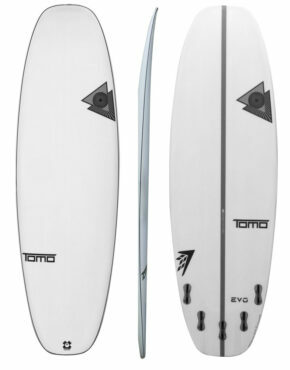 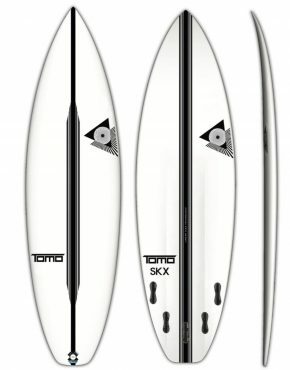 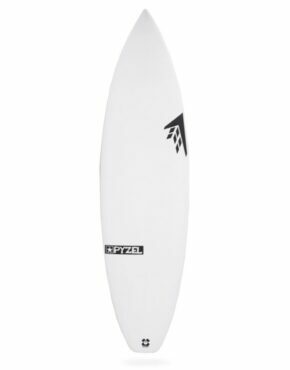 This compliments their amazing range of surfboards. 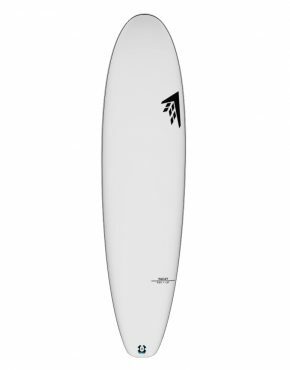 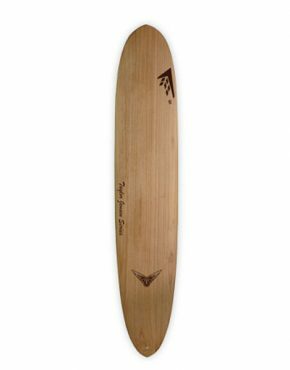 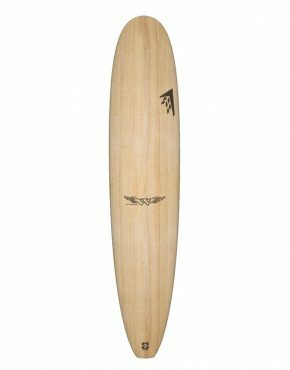 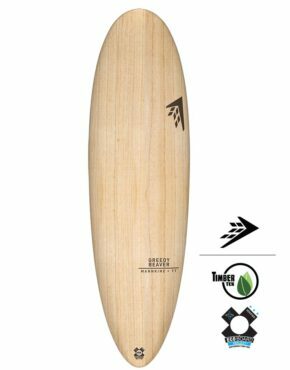 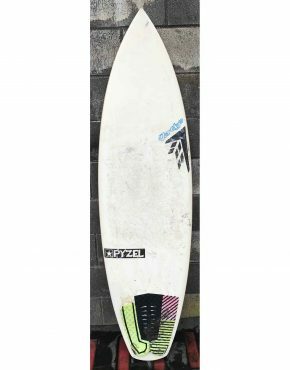 Firewire is one of the leading brands when it comes to surfing technology, some of which includes ‘Parabolic Balsa Rail’ and ‘ High Density Aerospace Composite Deckskins’.